I am a visual learner. Tell me something, and I’m unlikely to remember it. If I do it, there’s a better chance, but just talk at me and 9 chances out of 10, I won’t remember it at all. My friends know that vague look I get when they say, “remember, I TOLD you that already.” Really? Huh. So riding lessons are problematic for me. I learn kinesthetically (from doing the riding), and occasionally I will remember some particularly great illustration the instructor gives me, but so much of what they tell me just evaporates from my brain. I hear it in the moment and think it’s wonderful, but then I forget it. instructor meant and increase the impact. 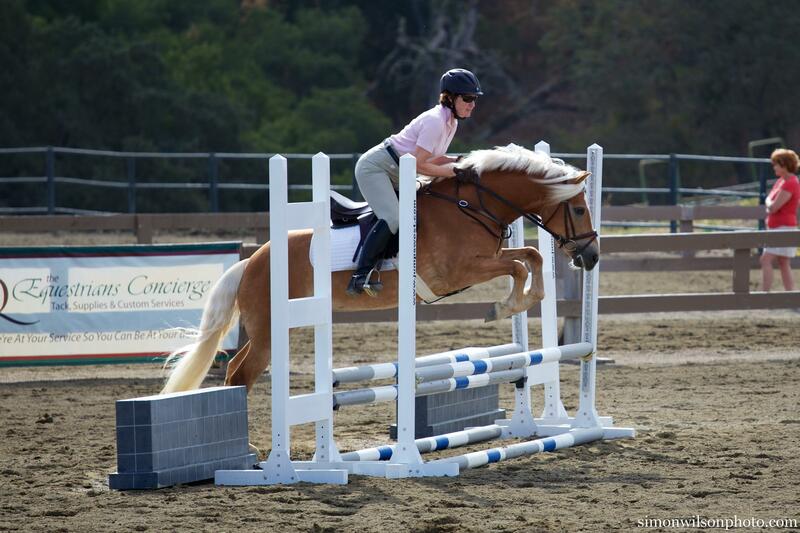 Sadly, I don’t always quite believe my riding instructors until I see the evidence with my own eyes; kind of like not realizing quite how much weight you’ve put on until the doctor makes you step on that scale. Reality check. I think some of us avoid video because we don’t really want to know. Hey, I know how it is. There are times I have refused to watch my videos after a particularly painful clinic or dressage test. But isn’t it better to know the truth? Someone very wise said, “the truth shall set you free.” The truth will also help us become much better riders because we will be free from misconceptions about how we think things are going. That judge we thought was blind in one eye and couldn’t see out of the other? Turns out she was pretty accurate after all. The video shows it all. It MIGHT even show us that some things are BETTER than we thought! Imagine that. In order to get better video (less “vomit cam,” as my husband endearingly calls it), bring a tripod for your videographer. Of course you can take short videos on your smart phone and those are better than nothing, but there are many good small and inexpensive cameras out there now that will do a better job for you and you can put them on a tripod and even just leave it set up during your lesson. A caution about video, though: be kind to yourself. We’re all in process and none of us is (yet) perfect. Before you rip your riding apart, be sure to find things you are doing right. I cannot emphasize this enough. Make a rule that you have to make at least as many positive as negative comments while you watch your video. Catch yourself doing things well and praise yourself! You can tell I’m a bit of a perfectionist, but I suspect many of us suffer from the same affliction. Some of us can be too hard on ourselves and a little kindness and grace would be a good thing. True of much of life, and not just riding, so be kind to yourself today, o.k.? Tell that inner critic to take a break and recognize the progress you’ve made and the good job you are doing in many areas of your life. And then keep working on the rest of it, knowing that you are still learning, still growing.